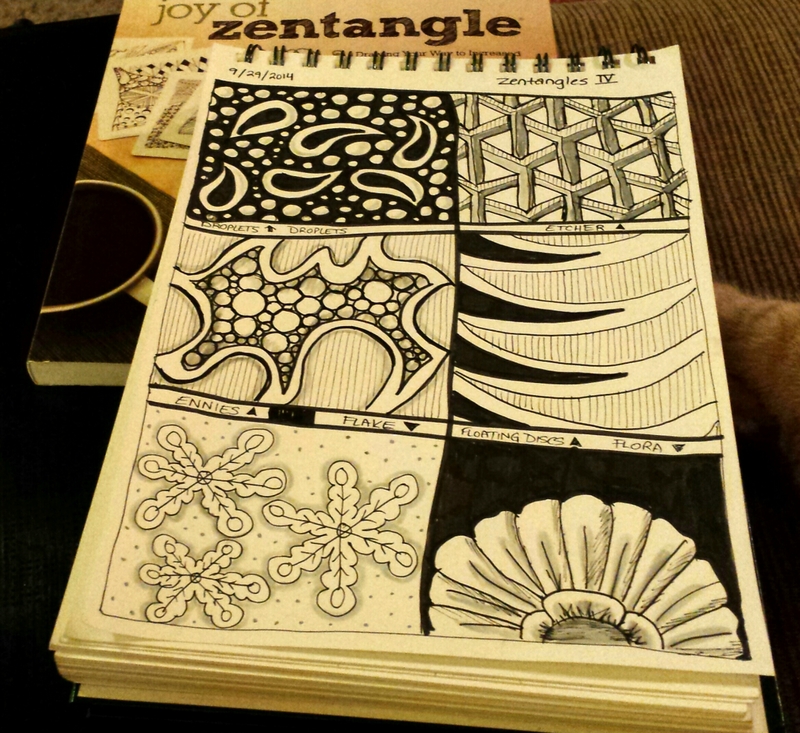 Just doing some zentangle doodling tonight in front of the TV. 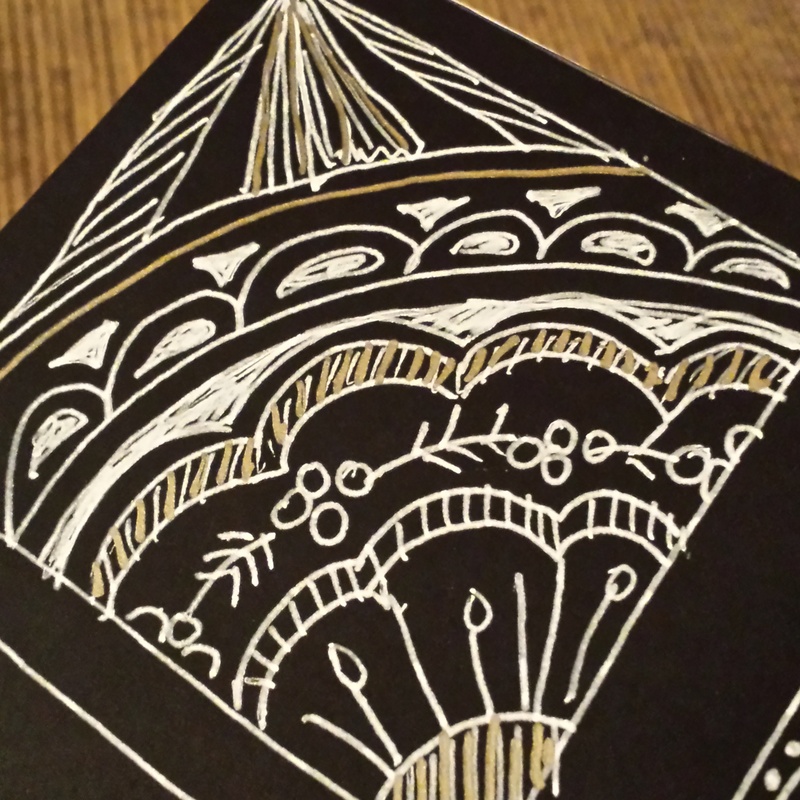 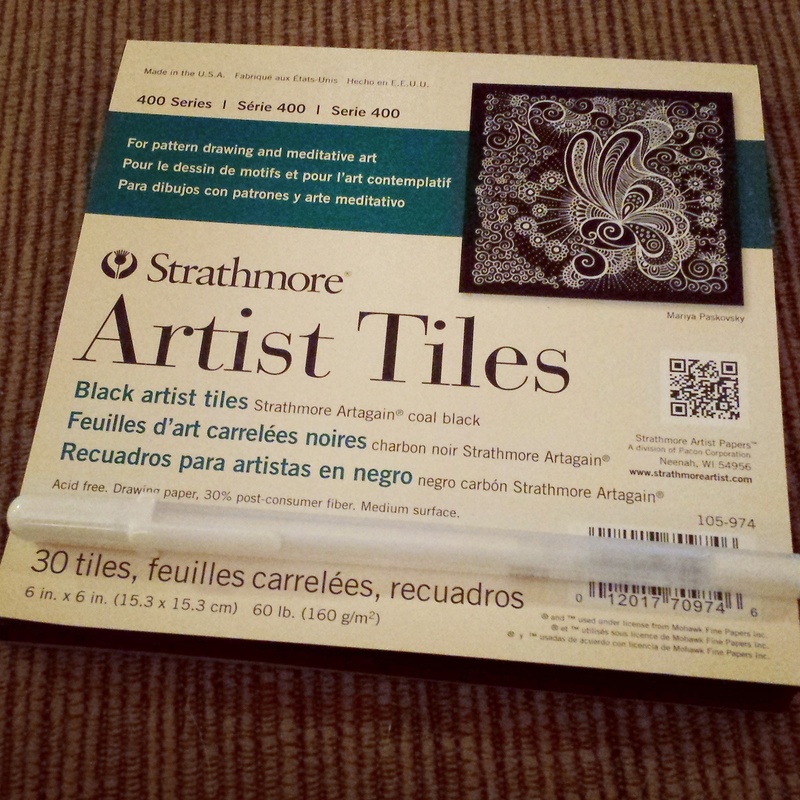 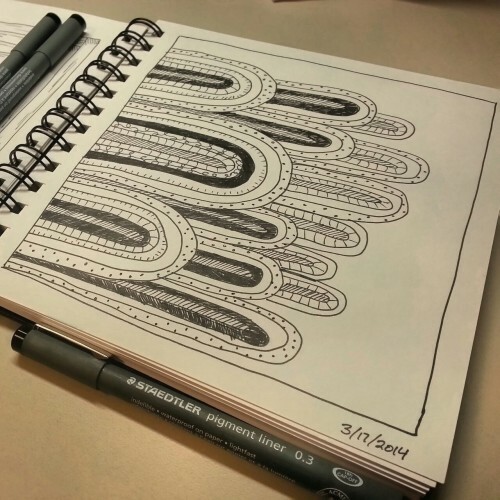 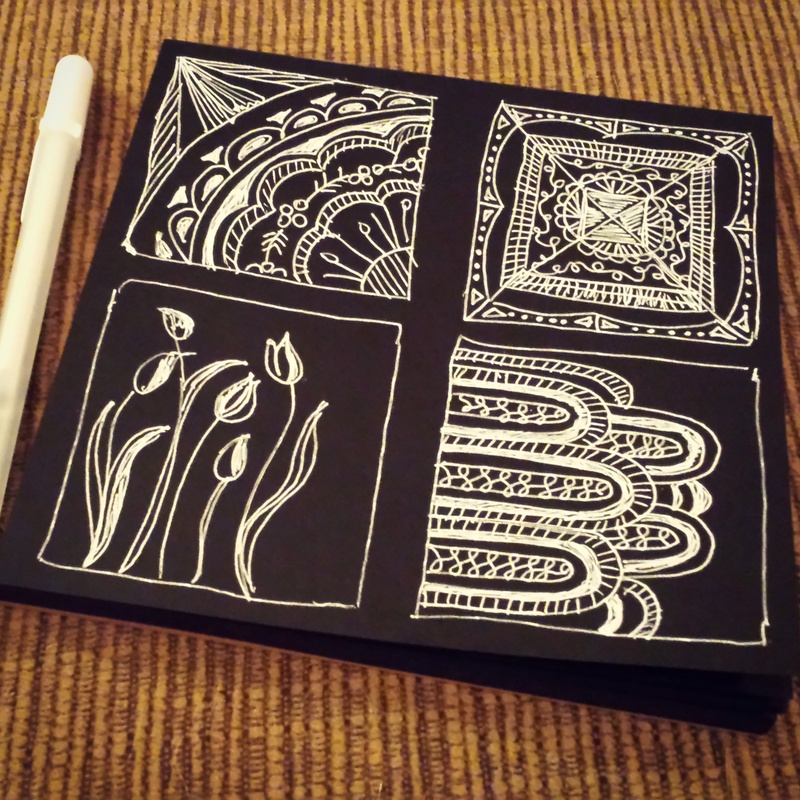 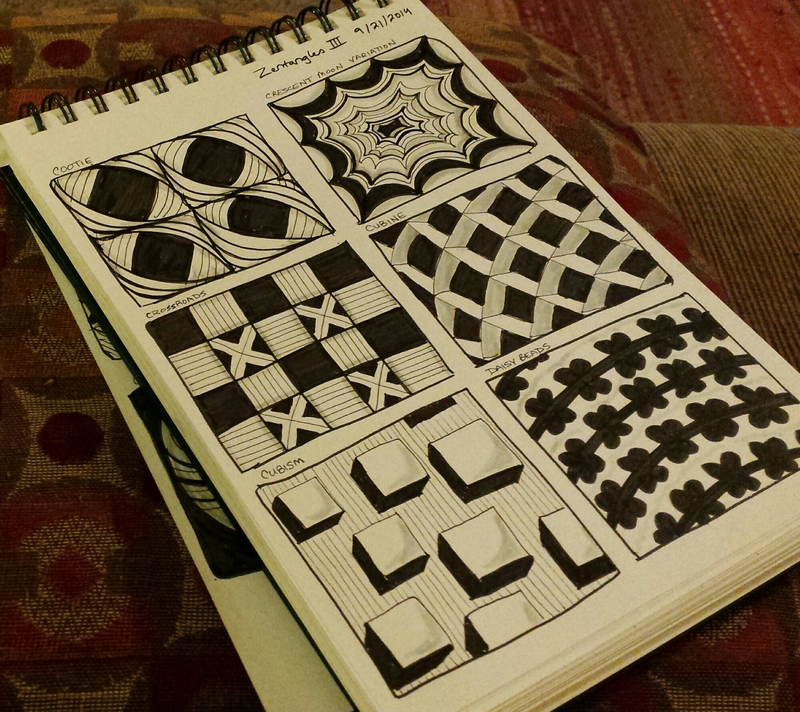 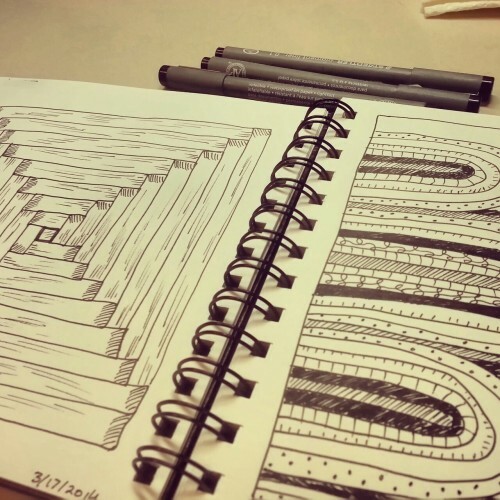 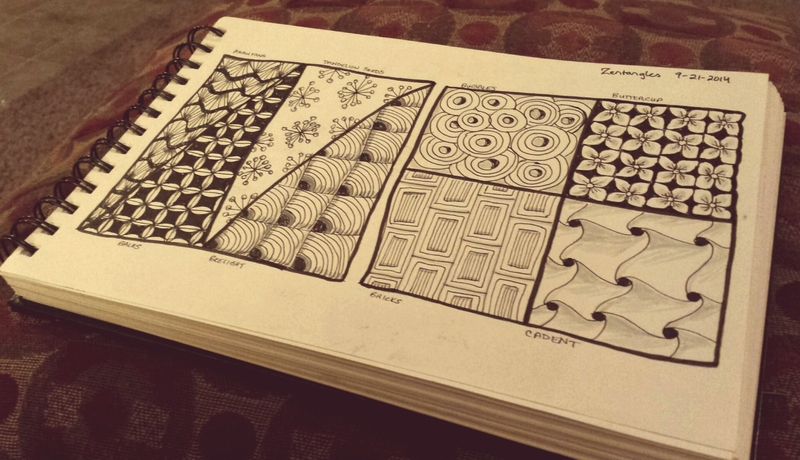 So I got one of those Zentangle books in an effort to spur on some doodling inspiration. 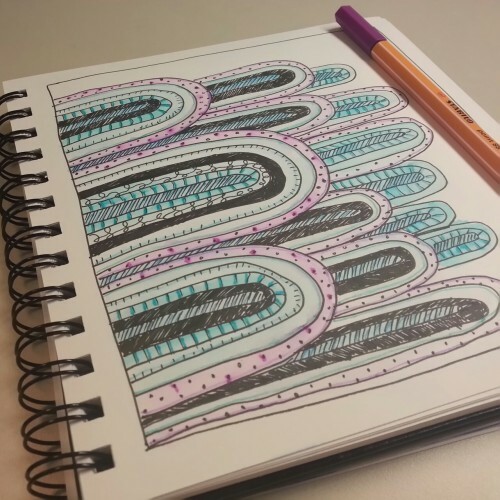 The lesson learned from last night’s doodles: sometimes it’s okay to leave them in black and white, cause color doesn’t always look better.